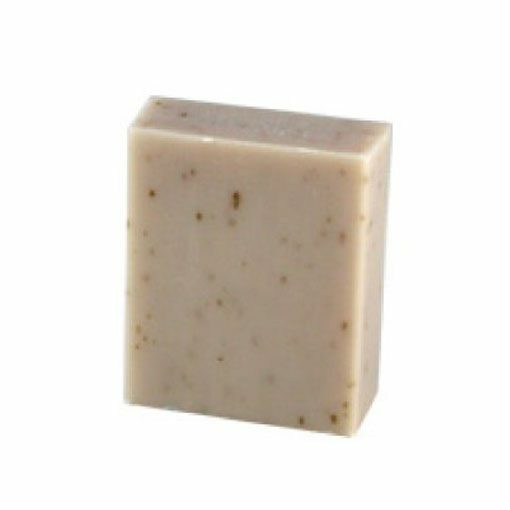 A French milled bar is the only type of soap bar that is long lasting and will not dissolve easily with use or get soft and tacky. The milling process removes air from the bar leaving it in a compressed state that makes it into a product that produces a richer and creamier lather. Sustainable palm oil, palm kernel oil,certified organic shea butter, vegetable glycerin, sodium chloride, water, preservative, fragrance, organic color pigments and may contain olive oil, oatmeal, flowers, honey, myrtle leaves, tea tree oil, essential oils, milk, grape seed oil, vanilla beans, lemon oil, mango butter, cocoa butter, jojoba, vitamin E, and other natural ingredients.